Things got downright chilly at the EOA offices today when our CEO John Thies accepted the ALS Ice Bucket Challenge. 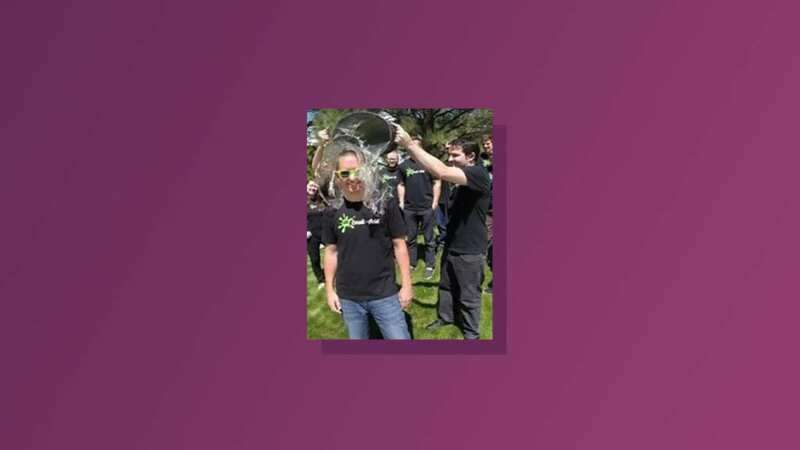 As enjoyable as it was to watch the boss man get doused with some freezing cold water, it was actually for a good cause. Check out the video here!